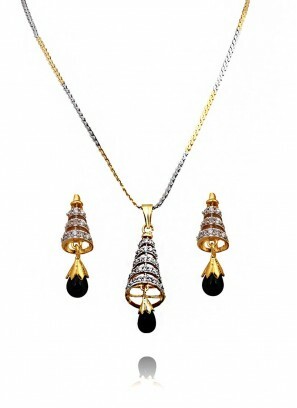 Studded Conical Pendant Set Wi.. 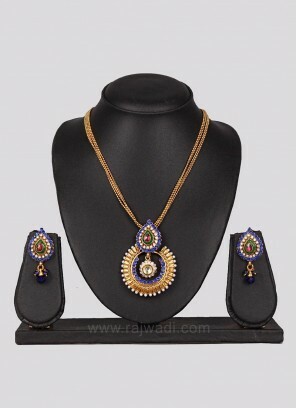 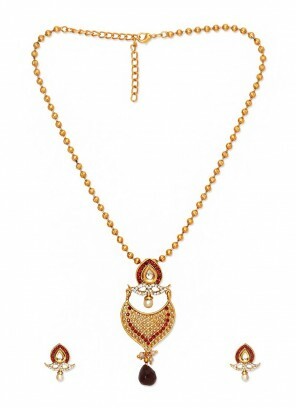 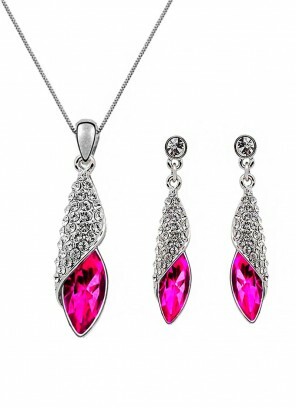 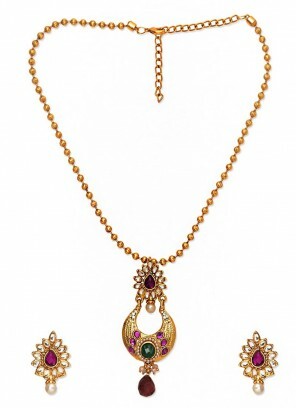 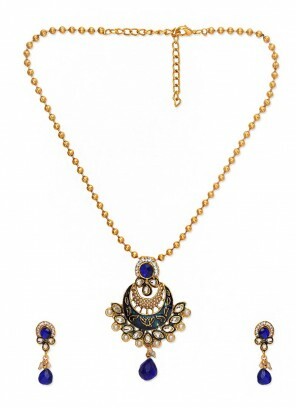 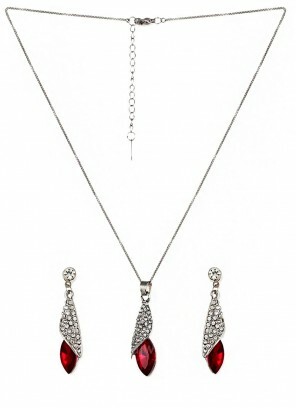 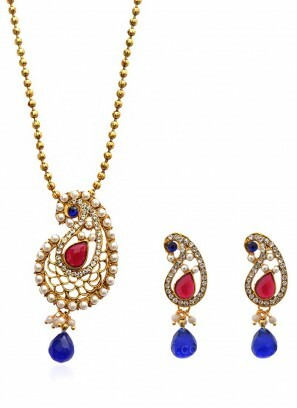 Dazzling Ruby Zinc Alloy Penda..
Royal Bling Blue Pendant Set f.. 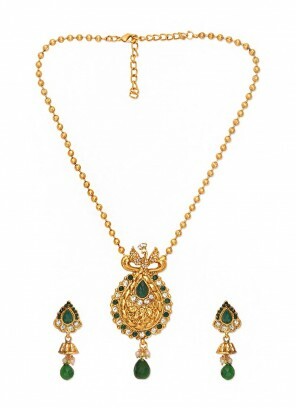 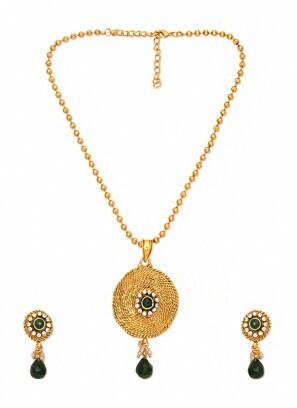 Rising Sun With Growing Emeral..
Pearl Paisley Zinc Alloy Penda..
Bodacious Rural Multi Layer Dr..
Kundan Necklace Set with Match..
Silver Pendant Set with Earrin..
Black Penadant in Golden Chain..
Green Diamond Pendant Set with..